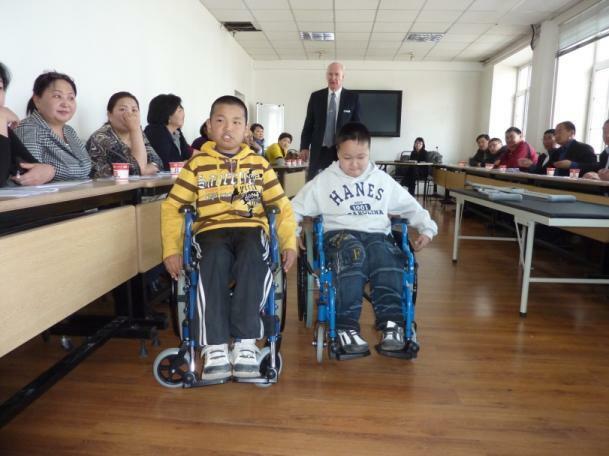 The Church of Jesus Christ of Latter-day Saints was recently recognized by the Mongolian government for its donation of 250 wheelchairs, as well as crutches, canes and walkers. Deseret International Charities (DIC), a Mongolian humanitarian organization sponsored by the Church, partnered with the Social Welfare Service Department of Mongolia. Church Humanitarian Services, through its wheelchair program, works with local organizations to distribute wheelchairs wherever they’re needed around the world.